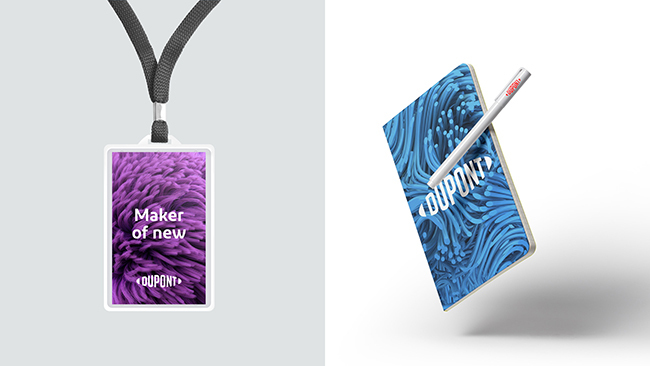 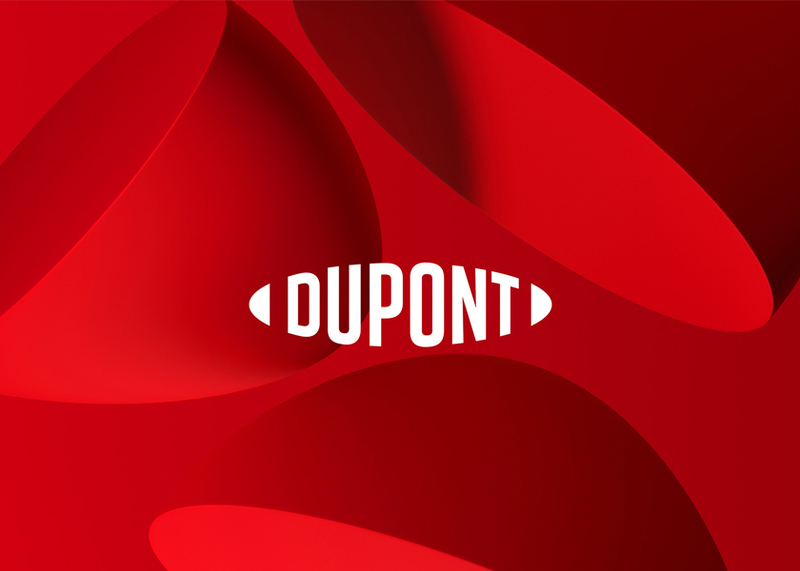 DowDuPont, created by the merger of Dow Chemicals and DuPont, is creating a new company for its Specialty Products Division (think Kevlar and Tyvek) that will carry the DuPont name. 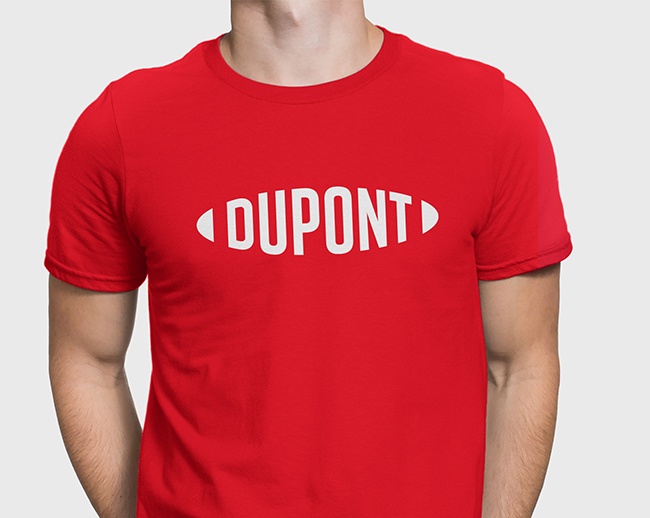 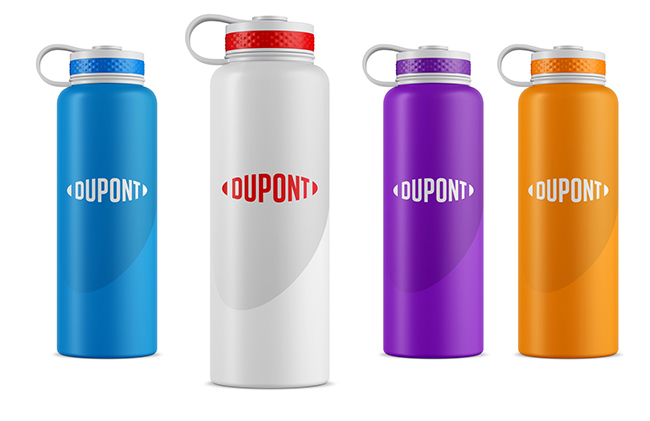 DuPont, a household brand name that reaches all the way back to 1802 with a logo that has not essentially changed since 1909. 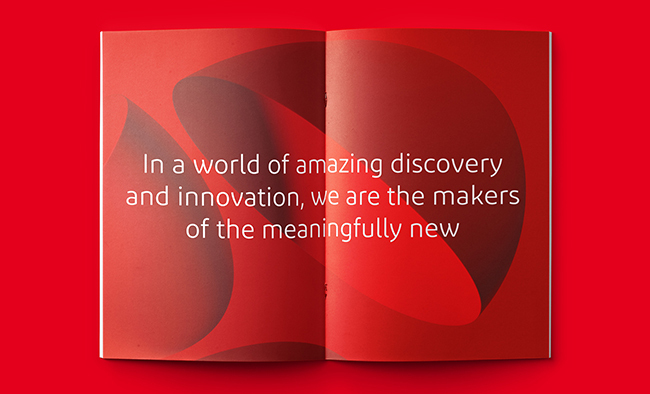 Lippincott was given the the task of updating and modifying the logo; they did so by preserving the legacy shape of the iconic oval but eliminating the elliptical border to signal a more collaborative and open flow of ideas and innovation. 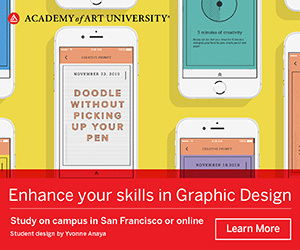 The typeface is thicker and bolder, to have more visual impact, especially on small screens. 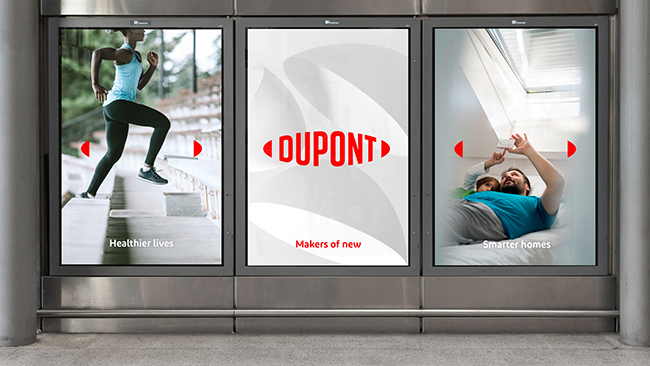 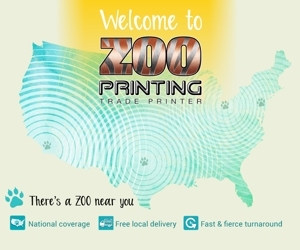 The new logo is already featured on digital channels, while packaging and signage will be rolled out gradually following the launch of the new company.